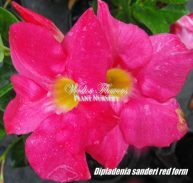 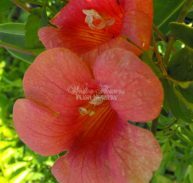 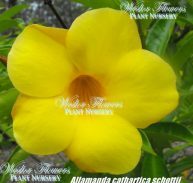 Allamanda cathartica williamsii is a member of the Apocynaceae family and is native to Tropical America. 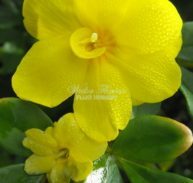 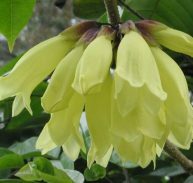 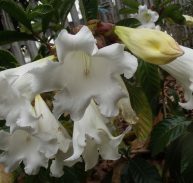 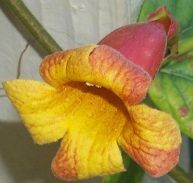 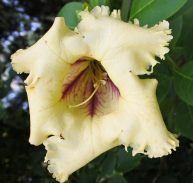 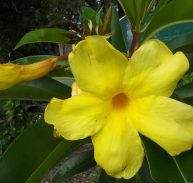 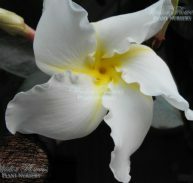 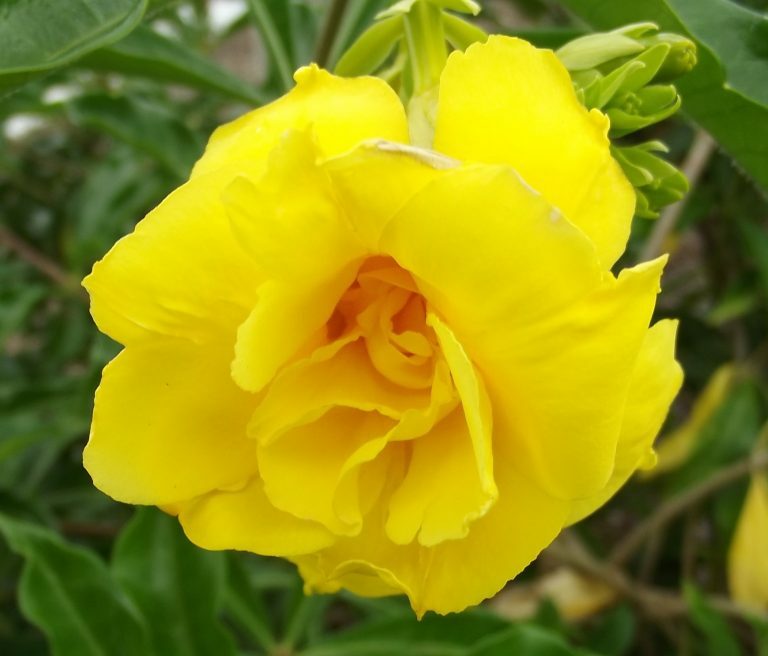 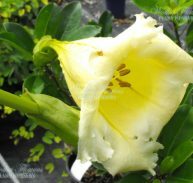 It is a double flowered form of Allamanda cathartica that flowers for most of the year with golden yellow flowers. 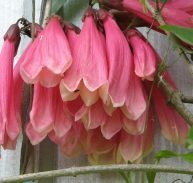 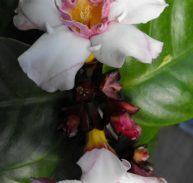 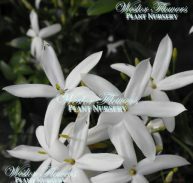 They are around 75mm across with a slight amount of fragrance. 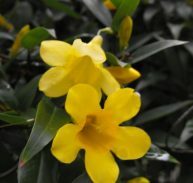 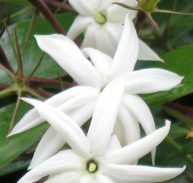 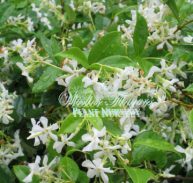 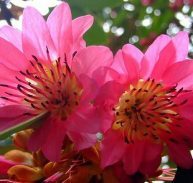 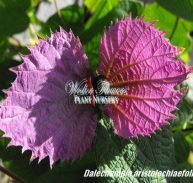 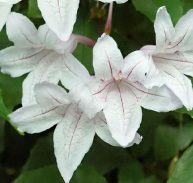 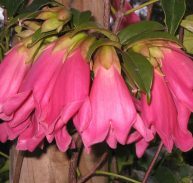 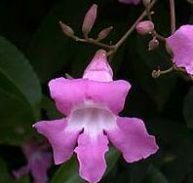 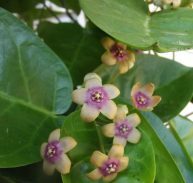 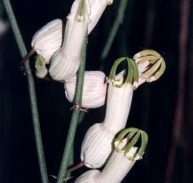 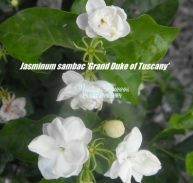 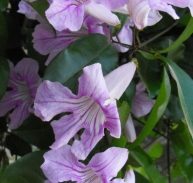 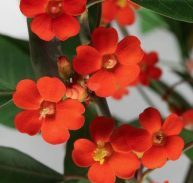 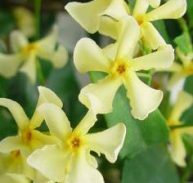 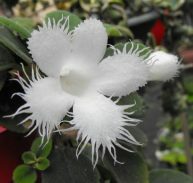 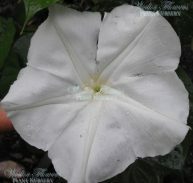 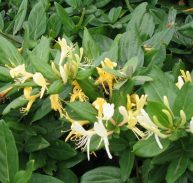 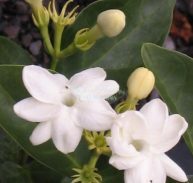 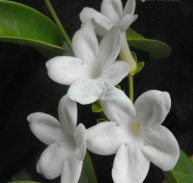 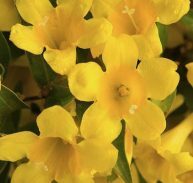 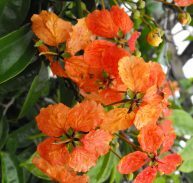 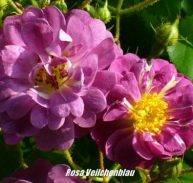 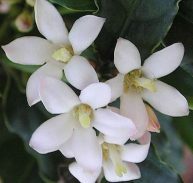 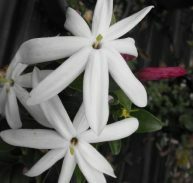 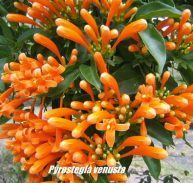 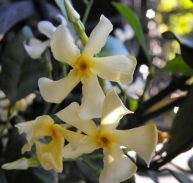 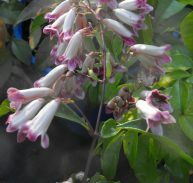 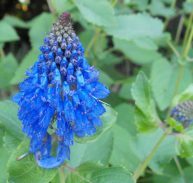 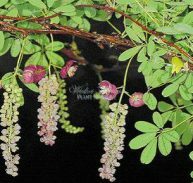 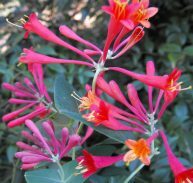 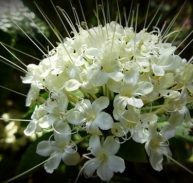 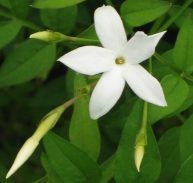 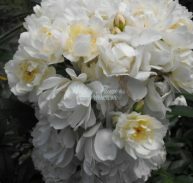 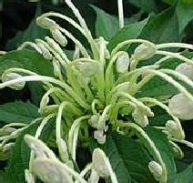 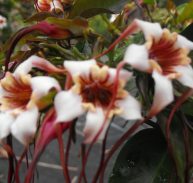 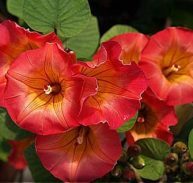 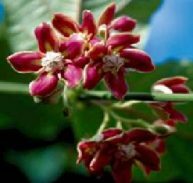 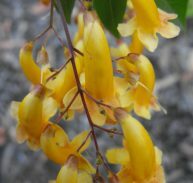 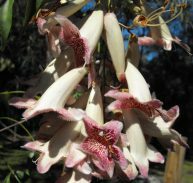 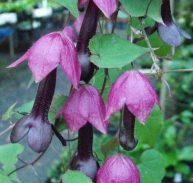 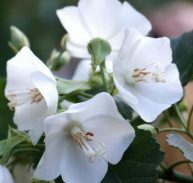 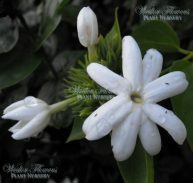 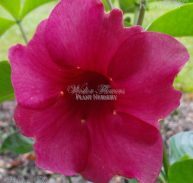 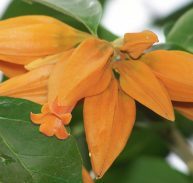 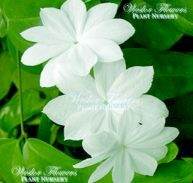 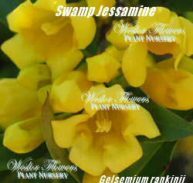 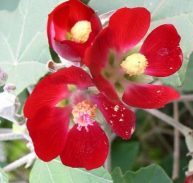 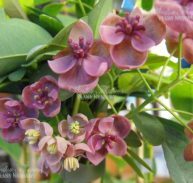 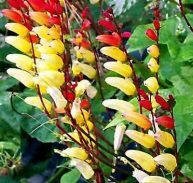 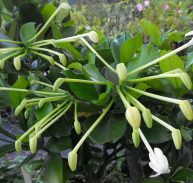 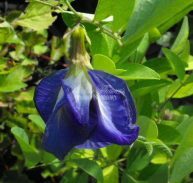 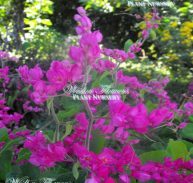 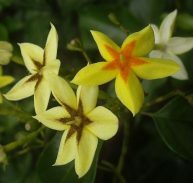 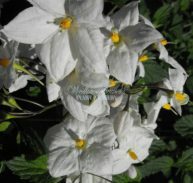 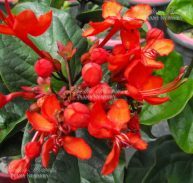 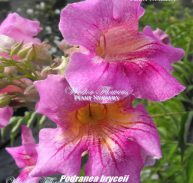 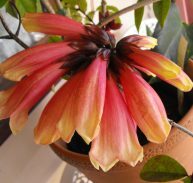 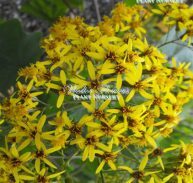 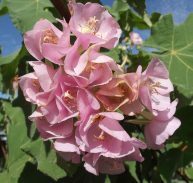 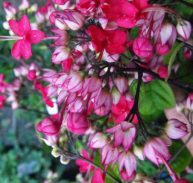 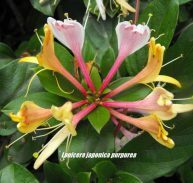 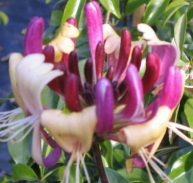 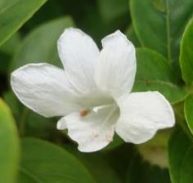 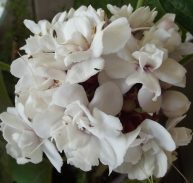 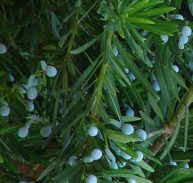 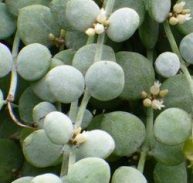 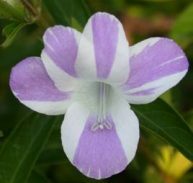 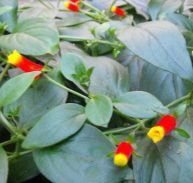 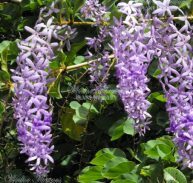 It will grow in most soil types and is best as a shrub with many flowers most of the year. 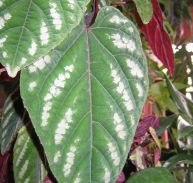 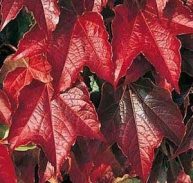 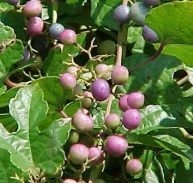 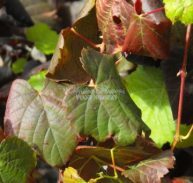 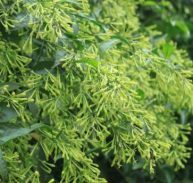 Prune and feed in early spring before flowering begins and it will reward you with even more flowers.